ADA Locks - RS Locker Repair & Installation, Inc.
Compliant with ADA Standards, the Master Lock No. 1636MKADA Built-In Combination Lock series is designed for standard lift handle lockers and features three ways to open with a student key, master key and combination. Compliant with ADA Standards, the Master Lock No. 1637MKADA Built-In Combination Lock series is designed for standard lift handle lockers and features three ways to open with a student key, master key and combination. Compliant with ADA Standards, the Master Lock No. 1651MKADA Built-In Combination Lock series is designed for single point horizontal latch lockers and features three ways to open with a student key, master key and combination. 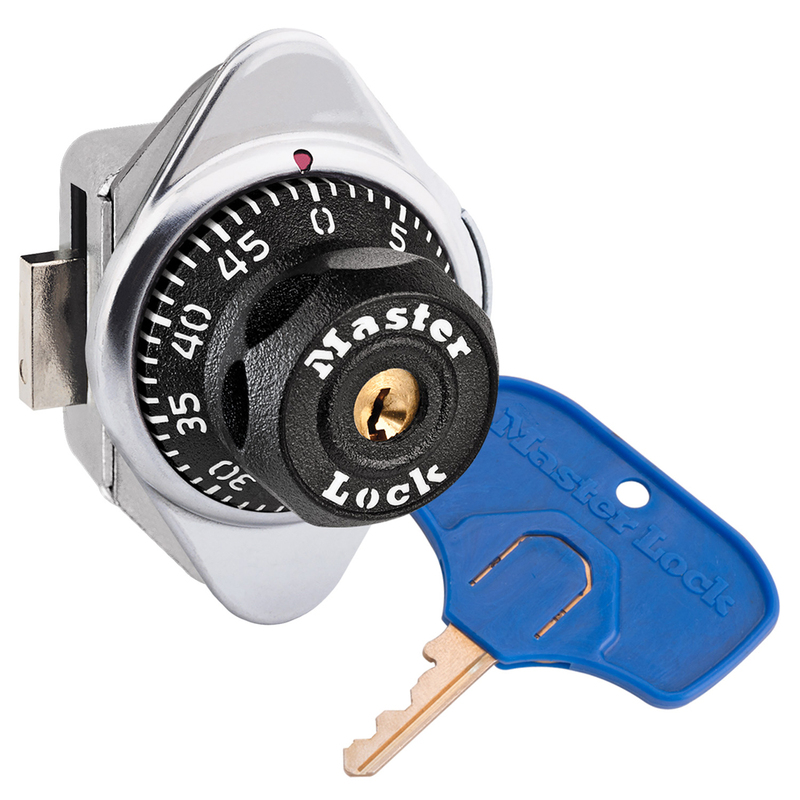 Compliant with ADA Standards, the Master Lock No. 1656MKADA Built-In Combination Lock series is designed for single point horizontal latch lockers and features three ways to open with a student key, master key and combination. Compliant with ADA Standards, the Master Lock No. 1676MKADA Built-In Combination Lock series is designed to fit almost all locker styles and features three ways to open with a student key, master key and combination. Compliant with ADA Standards, the Master Lock No. 1677MKADA Built-In Combination Lock series is designed to fit almost all locker styles and features three ways to open with a student key, master key and combination. 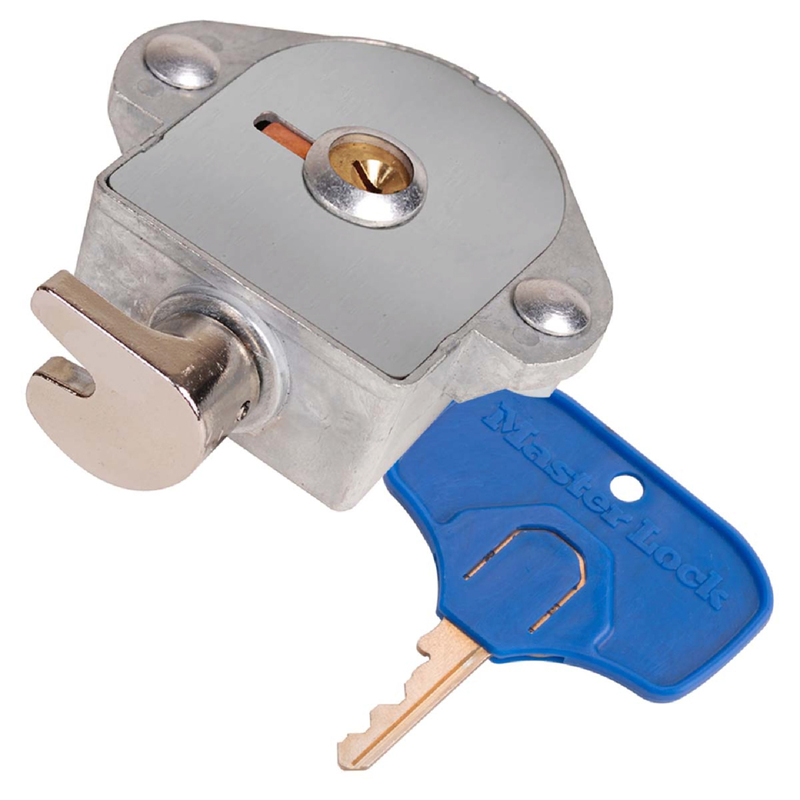 Compliant with ADA Standards, the Master Lock No. 1695MKADA Built-In Combination Lock series is designed for single point Wrap Around Latch™ lockers and features three ways to open with a student key, master key and combination. 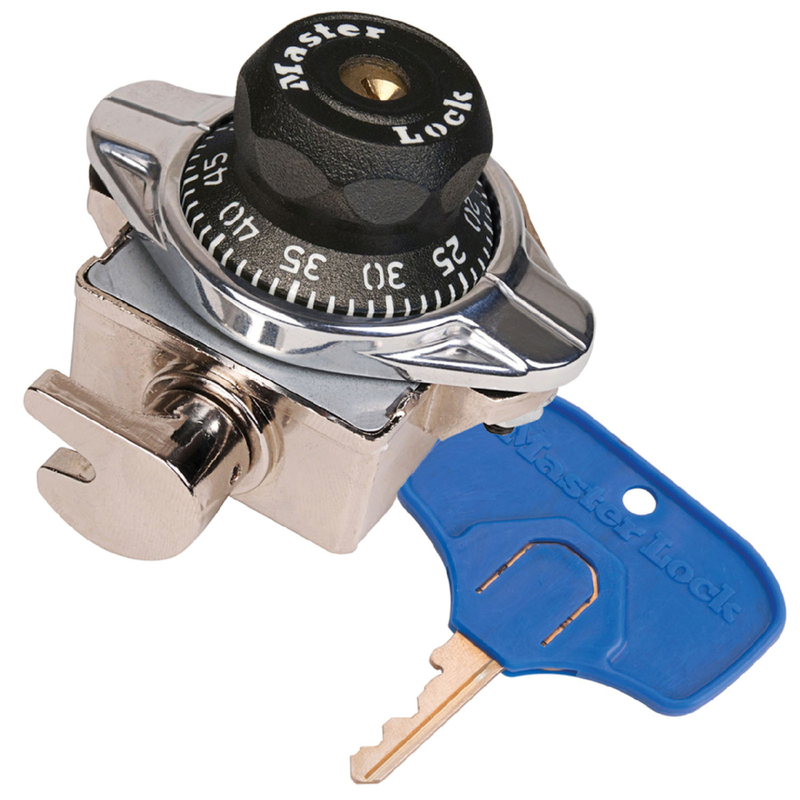 Compliant with ADA Standards, the Master Lock No. 1790MKADA Built-In Keyed Lock series is designed for single point Wrap Around Latch™ lockers and is intended to tolerate locker misalignment making installation easier. Compliant with ADA Standards, the Master Lock No. 1636MKADA Built-In Combination Lock series is designed for standard lift handle lockers and features three ways to open with a student key, master key and combination (for use like other combination locks in your system). These locks are designed for special needs students without looking different. As the ADA version for the 1630 series, these locks have five different pre-set combinations for a longer, useful life in your facility. Compliant with ADA Standards, the Master Lock No. 1637MKADA Built-In Combination Lock series is designed for standard lift handle lockers and features three ways to open with a student key, master key and combination (for use like other combination locks in your system). These locks are designed for special needs students without looking different. As the ADA version for the 1630 series, these locks have five different pre-set combinations for a longer, useful life in your facility. .These locks are designed for special needs students without looking different. As the ADA version for the 1652 series, these locks have five different pre-set combinations for a longer, useful life in your facility. 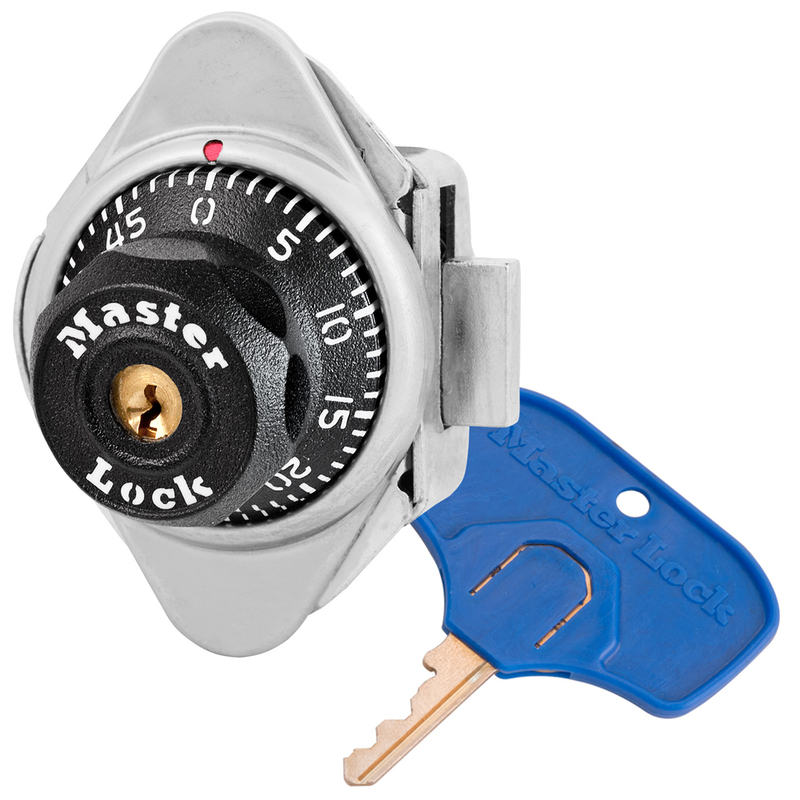 Compliant with ADA Standards, the Master Lock No. 1656MKADA Built-In Combination Lock series is designed for single point horizontal latch lockers and features three ways to open with a student key, master key and combination (for use like other combination locks in your system). These locks are designed for special needs students without looking different. As the ADA version for the 1652 series, these locks have five different pre-set combinations for a longer, useful life in your facility. Compliant with ADA Standards, the Master Lock No. 1676MKADA Built-In Combination Lock series is designed to fit almost all locker styles and features three ways to open with a student key, master key and combination for use like other combination locks in your system. These locks are designed for special needs students without looking different. As the ADA version for the 1670 series, these locks have five different pre-set combinations for a longer, useful life in your facility. Compliant with ADA Standards, the Master Lock No. 1677MKADA Built-In Combination Lock series is designed to fit almost all locker styles and features three ways to open with a student key, master key and combination for use like other combination locks in your system. These locks are designed for special needs students without looking different. As the ADA version for the 1670 series, these locks have five different pre-set combinations for a longer, useful life in your facility. 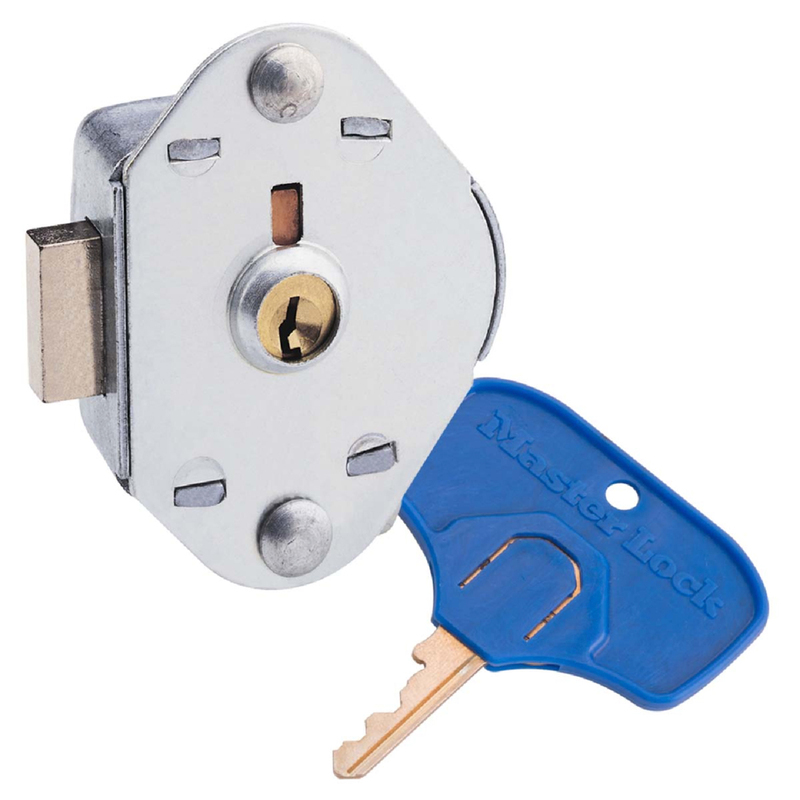 Compliant with ADA Standards, the Master Lock No. 1695MKADA Built-In Combination Lock series is designed for single point Wrap Around Latch™ lockers and features three ways to open with a student key, master key and combination for use like other combination locks in your system. These locks are designed for special needs students without looking different. As the ADA version for the 1690 series, these locks have five different pre-set combinations for a longer, useful life in your facility. Compliant with ADA Standards, the Master Lock No. 1710ADA Built-In Keyed Lock series is designed for single point horizontal latch or lift handle lockers and includes two keys, one with oversized key head to make griping and turning easier – allows flexibility of adapting locker for ADA usage whenever needed. These locks are designed for special needs students without looking different. Compliant with ADA Standards, the Master Lock No. 1714ADA Built-In Keyed Lock series is designed for single point horizontal latch or lift handle lockers and includes two keys, one with oversized key head to make griping and turning easier – allows flexibility of adapting locker for ADA usage whenever needed. These locks are designed for special needs students without looking different. Compliant with ADA Standards, the Master Lock No. 1790MKADA Built-In Keyed Lock series is designed for single point Wrap Around Latch™ lockers and is intended to tolerate locker misalignment making installation easier. Each lock includes two keys, one with an oversized key head to make gripping and turning easier for ADA students that allows flexibility of adapting the lockers for ADA usage whenever needed. These locks are designed for special needs students without looking different.